I am currently the Pres-Elect(2013-2014) of the New Providence Civitan Club. I have 2 boys. One is 2 years old(Sky) and youngest is almost a year old(Jhulz). I have lived in Clarksville all my life other than a couple of times I moved to FL. But I always come back because of my mom. My mom is the reason I joined Civitan. She became a member almost 5 years ago. I started volunteering almost 4 years ago and joined 2 years ago. When I came in, I became the club secretarty and then moved into President Elect. 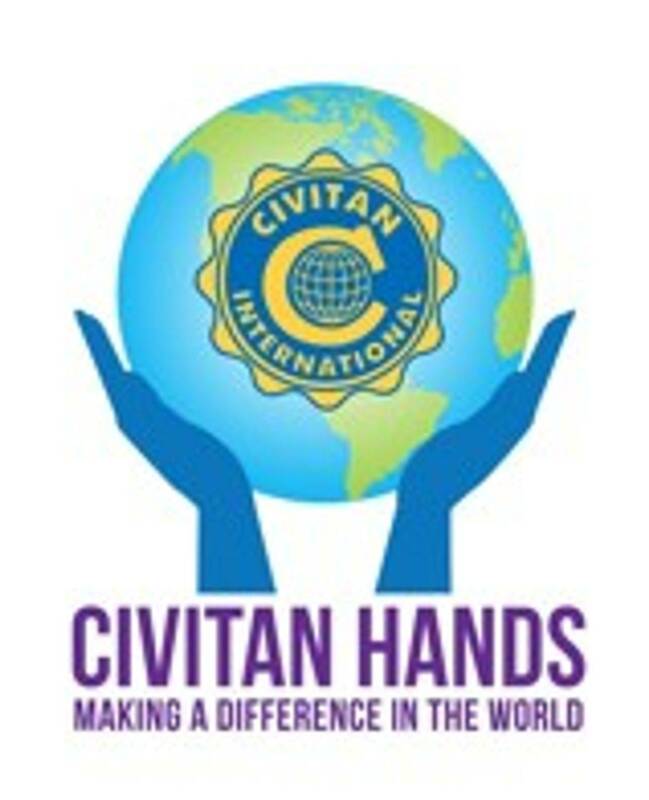 I am very passionate about Civitan and love that this is something I can do with my family as a family.